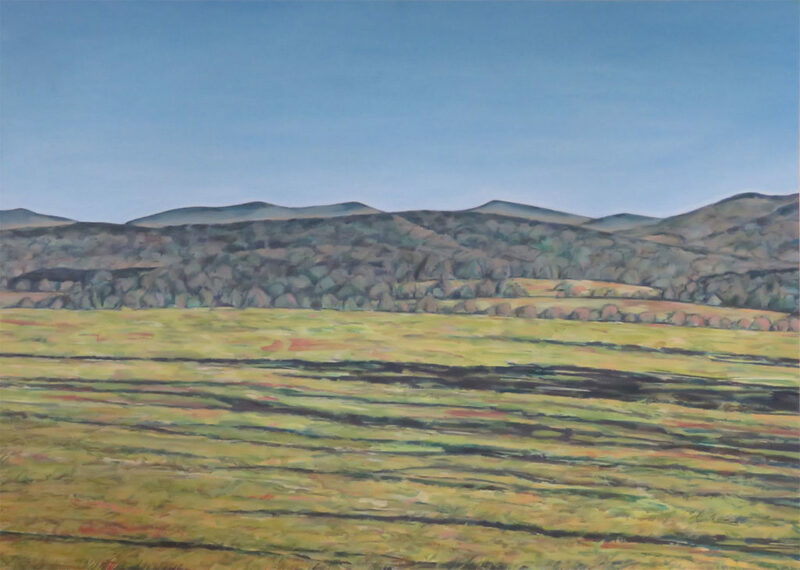 For those of you art patrons looking for local landscapes, check out former art teacher and house painter Lenny Failla’s work. Seen here is “Bloomville Hill Road”, just a hop, skip, and jump from Treadwell. Lenny’s works, oil and acrylic on paper, will be on display at the Natural Gardens, venue #13.